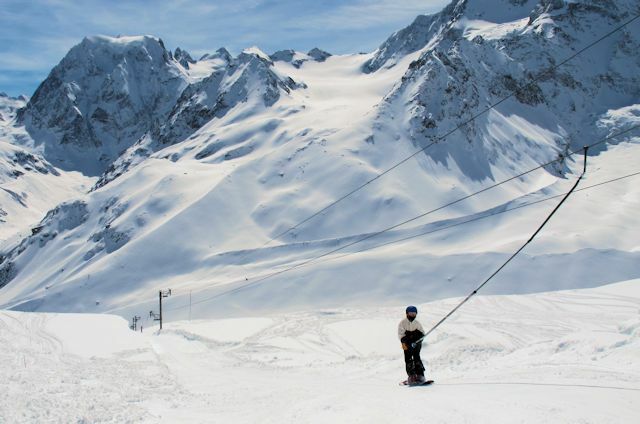 igh up along the picturesque Val D'Herens, beyond Les Haudères, lies Val d'Arolla and the best slopes of the valley. The skiing is perhaps somewhat overshadowed by the nearby and more accessible Quattre Vallées resorts, but the slopes of Arolla are quiet even at weekends, the snow record is very good, the resort is relatively inexpensive and it is a very popular base for ski touring, situated on the Haute Route ski tour between Chamonix and Zermatt. 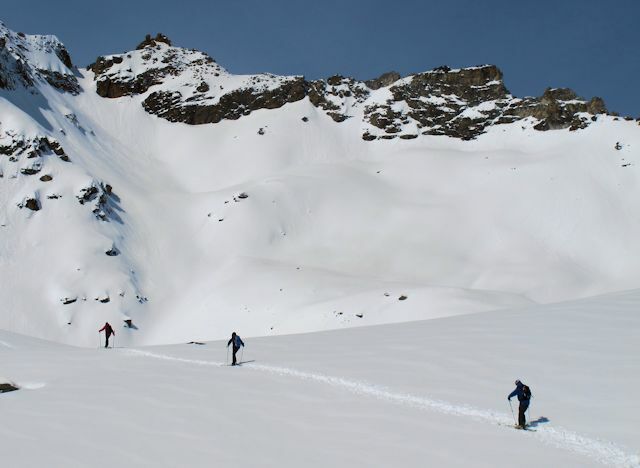 Every other April ski mountaineers compete in teams of three in the Patrouille des Glaciers, with one race leaving Arolla for Verbier and a longer one starting in Zermatt and ending in Arolla. The event is organized by the Swiss military and attracts a few thousand highly-skilled entrants, typically almost half from the military. 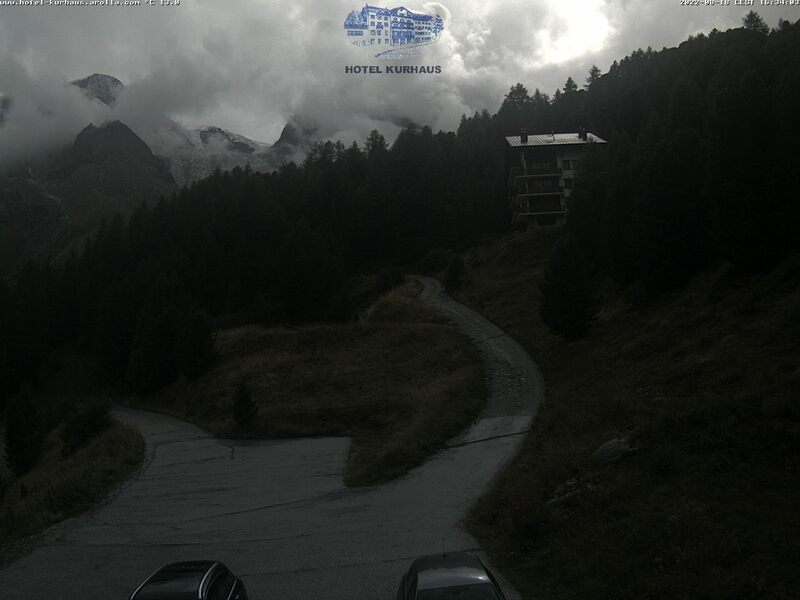 Being high, Arolla enjoys a long season. However the infrastructure around winter sports is relatively limited, and the entire ski area is only served by surface lifts. 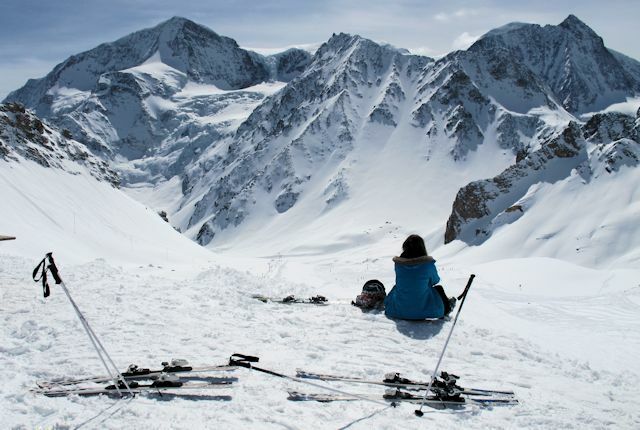 There is a ski school, however, and freeriding is well catered for - including heli-skiing. The village itself is pretty and has a reasonable range of amenities. The two mountain restaurants offer simple fare, but the higher of them, at 3000m, boasts stunning views and an opportunity for those taking the Haute Route to enjoy their last beer before their journey. 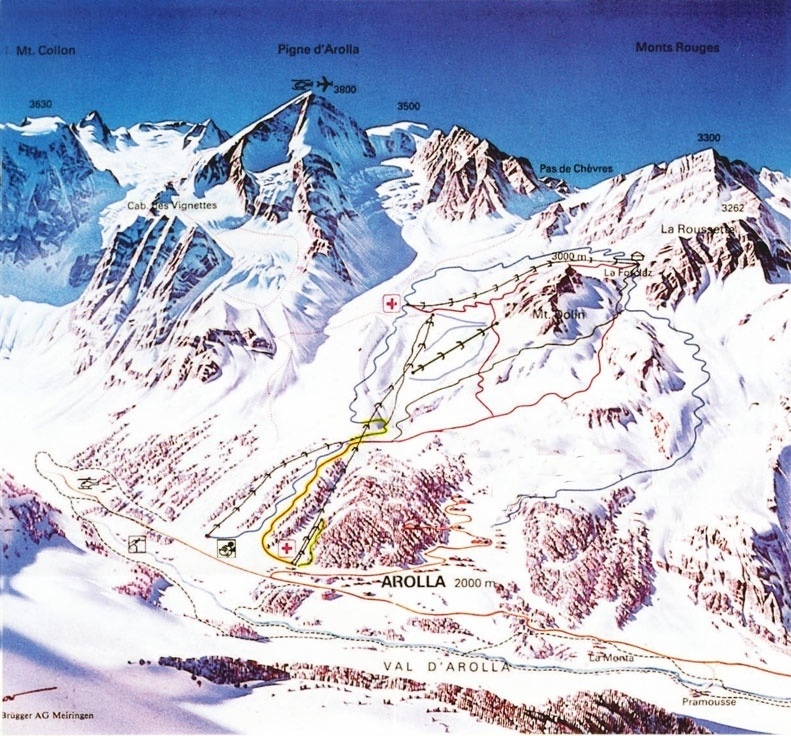 The best destination to access the downhill slopes by public transport in this ski area is Arolla, Post. The main lifts are five minutes walk from Arolla, Post, or adjacent to the immediately preceding stop at Arolla, Magine. 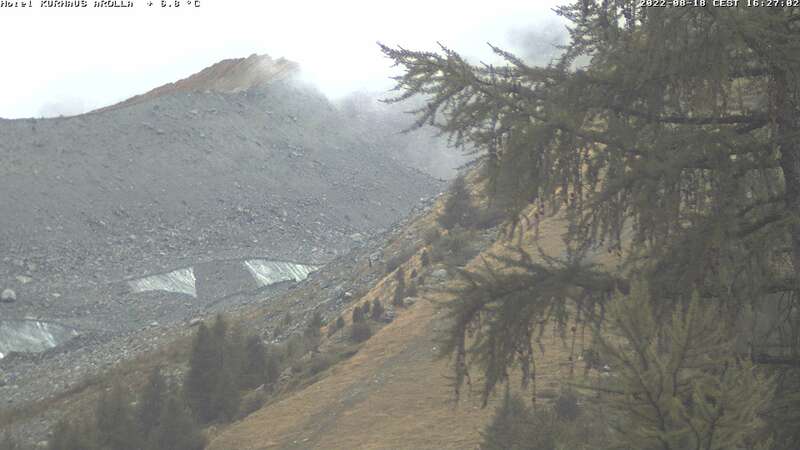 Although it appears that you need ot change buses in Les Haudères, usually the same bus carries on to Arolla. 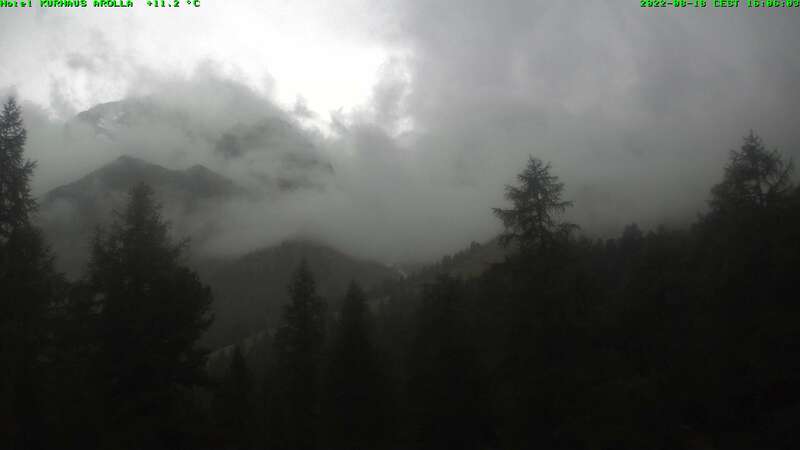 From Zurich the least travel time is 3 hrs 50 mins with as few as 2 changes going via Visp / Sion. From Basel the least travel time is 3 hrs 53 mins with as few as 2 changes going via Visp / Sion. From Lausanne the least travel time is 2 hrs 37 mins with as few as 1 changes going via Sion. The road distance from Zurich is around 314 km and the journey time is roughly 3 hrs 31 mins. The road distance from Basel is around 287 km and the journey time is roughly 3 hrs 14 mins. The road distance from Berne is around 192 km and the journey time is roughly 2 hrs 17 mins. The road distance from Geneva is around 198 km and the journey time is roughly 2 hrs 24 mins. The road distance from Lausanne is around 134 km and the journey time is roughly 1 hr 45 mins. The road distance from Fribourg is around 162 km and the journey time is roughly 2 hrs 0 mins. 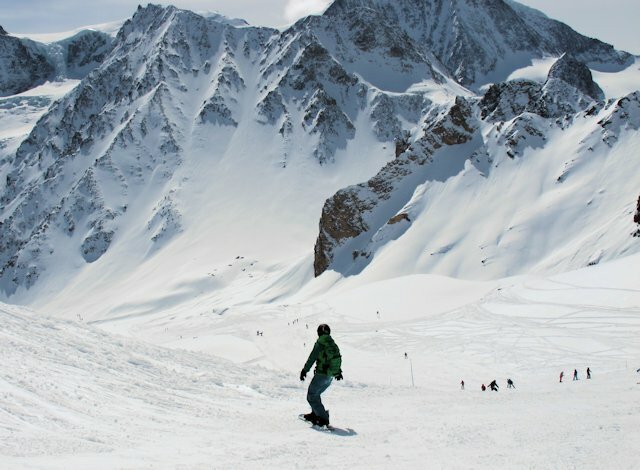 Destinations in the region include Val d'Hérens, Les Masses, Nendaz, Siviez, Thyon, Veysonnaz and Verbier. $$ Grand Hôtel & Kurhaus, Arolla (2*) Rated a historic hotel by the Swiss Tourist Board. 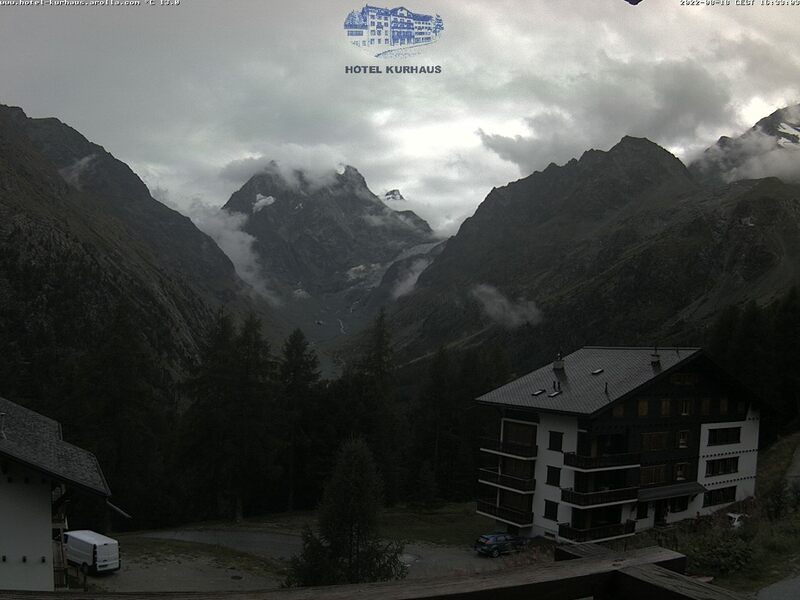 $$ Hotel du Mont-Collon, Arolla Historic hotel 5 minutes from the slopes.